Activity is the insignia of life. Due to the inherent tendencies in us we are forced to act. But how we act determines where we will reach. 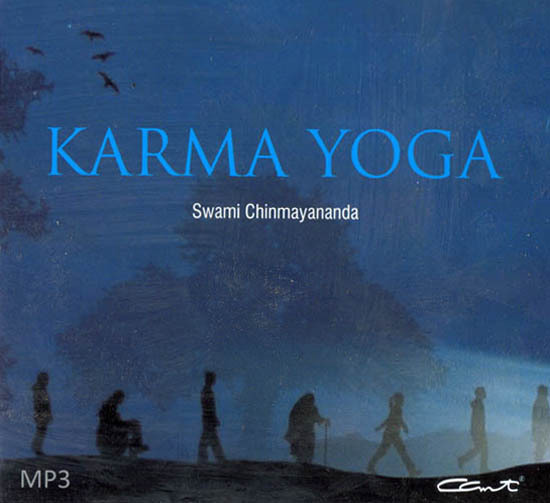 Karma Yoga is a series of talks on the 3rd chapter of the Bhagavad-gita step by step, Shri Krishna shows how the path of action is a means to the end and what happens to those who do not act. With compelling logic and thought-provoking examples, Swami Chinmayananda conveys the subtle message of the Gita for all to understand and grow.